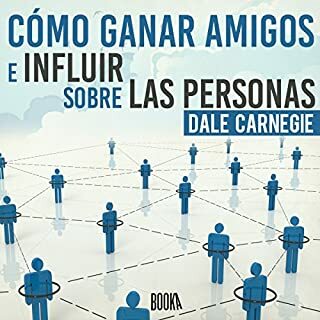 Booka Audiobooks presenta el audiolibro Cómo Ganar Amigos e Influir Sobre Las personas de Dale Carnegie, el primer best seller de autoayuda jamás publicado, narrado por una de las mejores voces del doblaje español. Metodos par ser una mejor persona con ejemplos muy interesantes. Me encanto mucho. lo vonvere a escuchar. Les recomiendo este libro. At 16 years old, Laurie Hernandez has already made many of her dreams come true - yet it's only the beginning for this highly accomplished athlete. 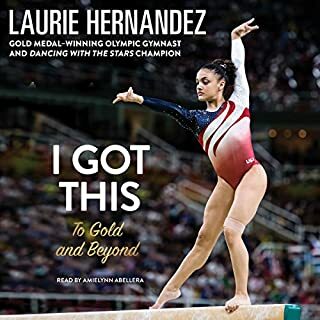 A Latina Jersey girl, Laurie saw her life take a dramatic turn last summer when she was chosen to be a part of the 2016 US Olympic gymnastics team. After winning gold in Rio as part of the Final Five, Laurie also earned an individual silver medal for her performance on the balance beam. First audio book. I loved the story telling. I feel m7ch closer to the author now.